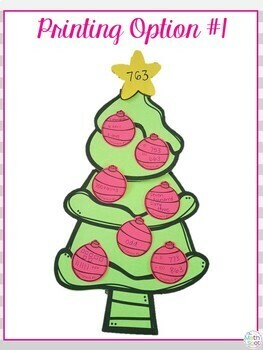 Just because it’s Christmas doesn’t mean there isn’t any time for a fun math craft! 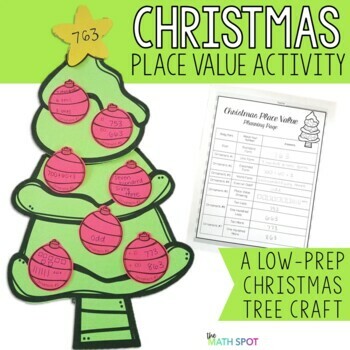 Your students will choose a 3 digit number and will show that number in a variety of formats, ultimately, creating a place value Christmas tree! 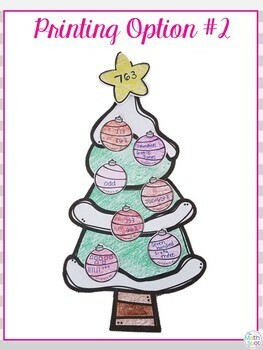 This craftivity is a win-win for teachers and students. 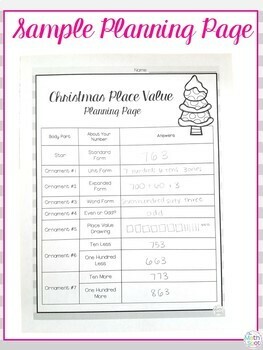 A place value planning sheet has also been included so that your students are able to plan out their Christmas math craft before committing to their final product. You could even use the planning sheet as a low-stakes assessment! Looking for additional 2nd grade math resources?